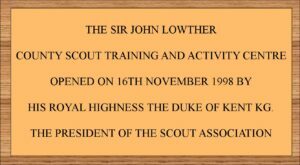 The land where the Sir John Lowther Centre is located used to be owned by British Steel before it was acquired by Northamptoshire County Scouts. David Chatwin was an essential part of this process providing expertise and a link with British Steel. A tree was planted and remains in memory of David Chatwin. 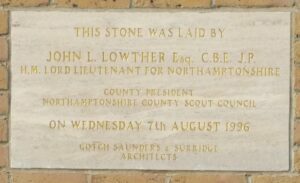 At the time of centre being developed the County Commissioner for Northamptonshire County Scouts was Bryan Mutlow, and Sir John Lowther was the County Lord Lieutenant for whom the centre was named after. A great deal of funding was provided through Burnard Sunley, for which a residential wing within the centre building was named after. 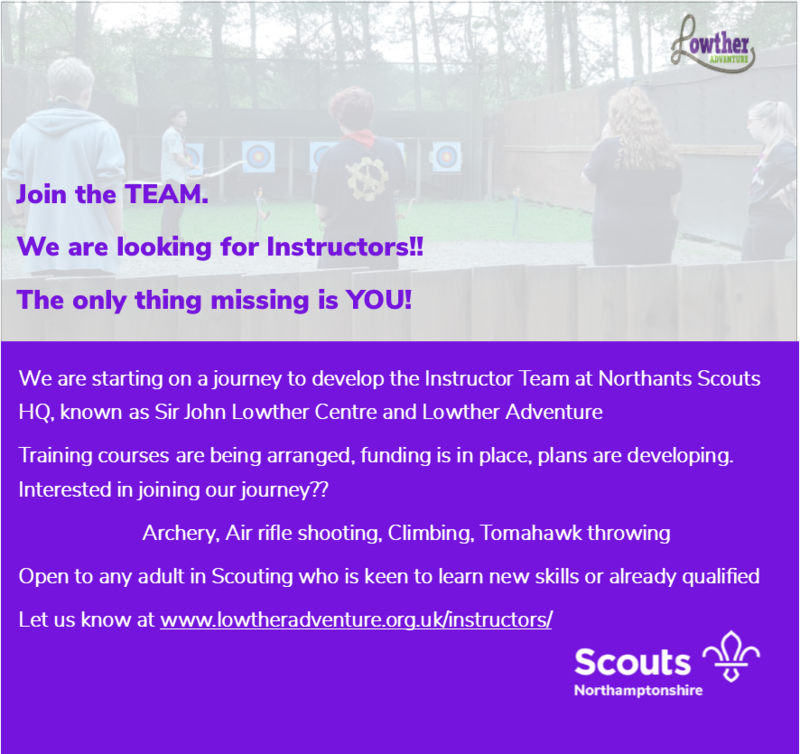 Northamptonshire County Scouts acquired ten acres of land which is now managed by volunteers and hosts events for many youth and adult organisations. 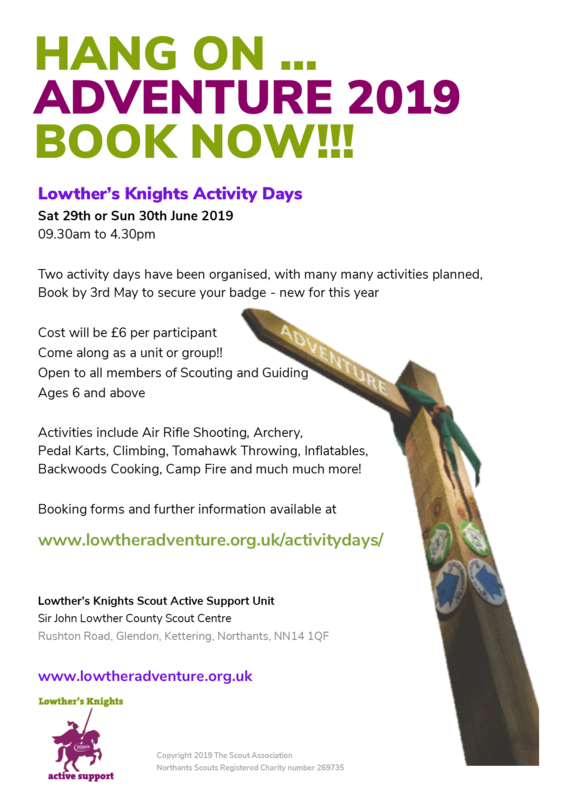 Access to the site used to be from a track located close to the A43 that went between Kettering and Corby. 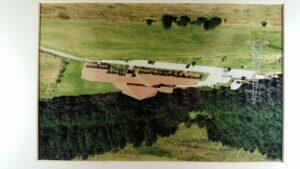 The below photograph shows the original access route. Development of an industrial estate later took place close to the SJLC grounds, as a result of this a new tarmac access road was created, being accessed from Rushton Road, Glendon. This tarmac road now provides convenient access for all vehicle types.